MEDALLA DE BRONCE. 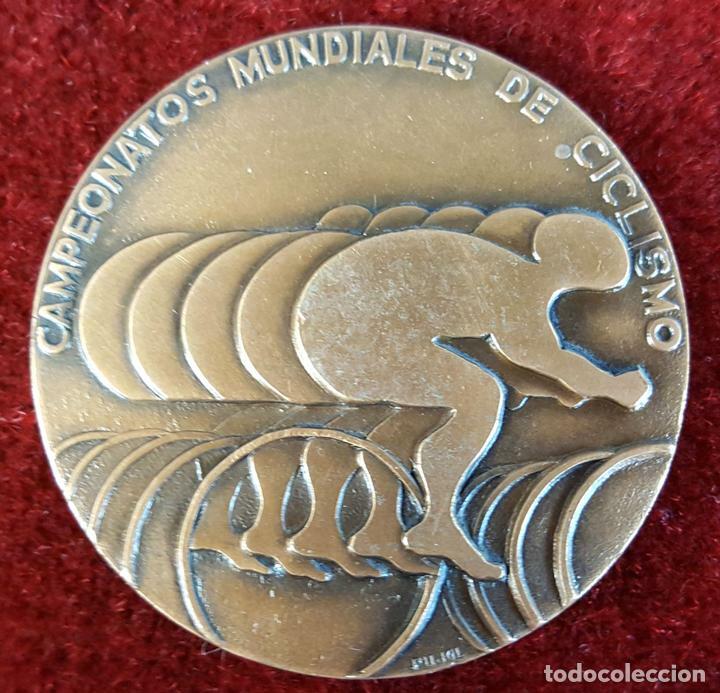 CAMPEONATOS MUNDIALES DE CICLISMO. PUJOL.1973. BRONZE MEDAL. WORLD CYCLING CHAMPIONSHIPS. PUJOL.1973. MÉDAILLE DE BRONZE. CYCLISME CHAMPIONNATS DU MONDE. PUJOL.1973. MEDALLA EN PLATA. CAMPEONATOS MUNDIALES DE CICLISMO. 1965. 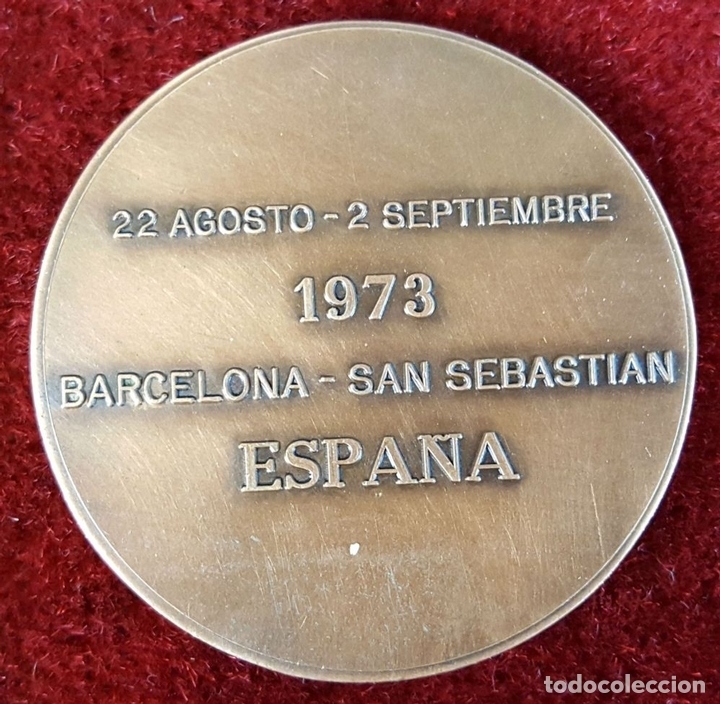 MEDALLA DELEGACION JUVENTUD BARCELONA, XXIX CAMPEONATOS ESCOLARES, AÑO 1977. CATEG. BRONCE. Oficial Time TC: 16:46:41 TR: 110 ms.